According to the staff of Tibet Museum, it will be officially closed from December 1, 2016,with the approval of the government of Tibet Autonomous Region. And it will not open in the future 3-5 years. 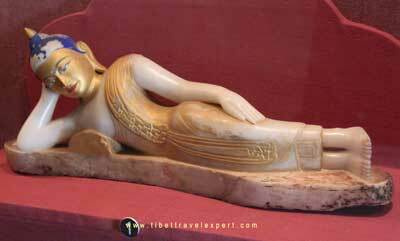 The museum Locates on the corner of Norbulingka Road, directly below the Potala Palace. 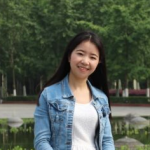 However, the function differs from those highlight attractions in Lhasa. It is aiming to document, preserve, exhibit and educate Tibetans and non-Tibetans on Tibet’s history, culture and present. What’s more, a Han Chinese architect from Sichuan province designed this museum in 1998. 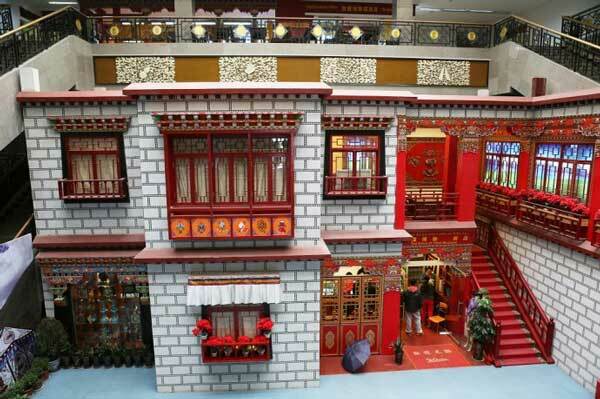 So it is a museum with a combination of both Chinese and Tibetan architectural styles. And its complement and first opening to public was during the 50th Anniversary of the Founding of the People’s Republic of China and the 40th Anniversary of the Democratic Reform of Tibet on October 1, 1999. But, nowadays, it equipped with modern facilities which can offer quality service for tourists and local people. Meanwhile, the previous leader of China, Chairman Jiang Zeming, wrote the Chinese name of the Tibet Museum. Now for the future development, the museum decided to close to refresh it. Look forward to its magnificent return with brand new status.